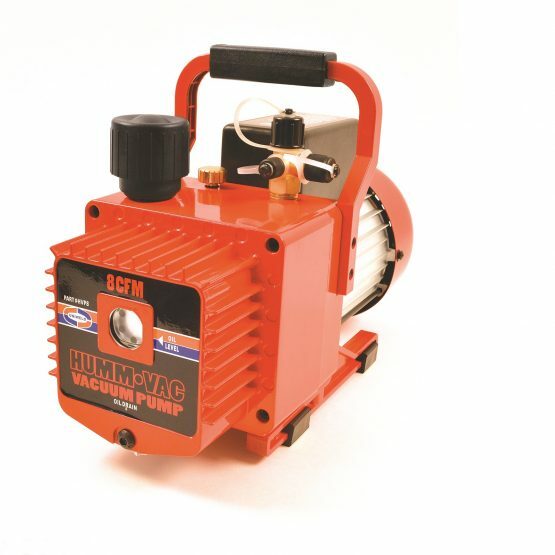 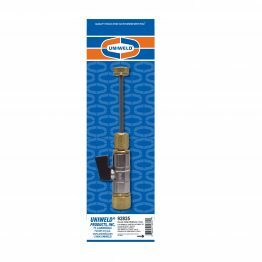 Uniweld's exclusive HUMM-VAC® Pumps remove moisture and dehydrate a system quickly and efficiently. 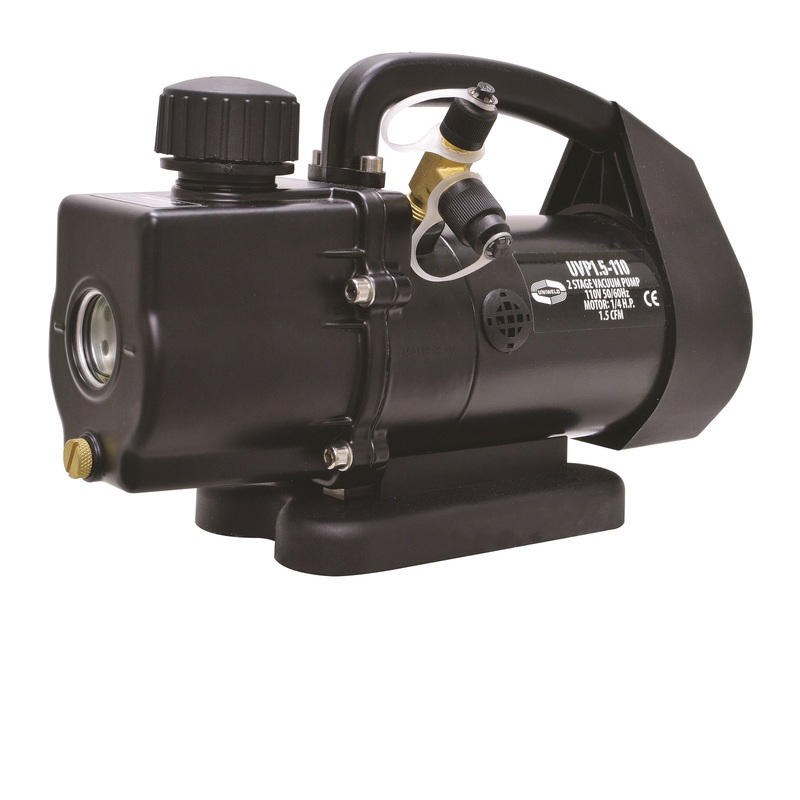 The all-metal, heavy duty chassis; powerful, quiet running dual voltage motor; lighter weight and ergonomically designed features make these pumps the #1 choice to go to work with you. 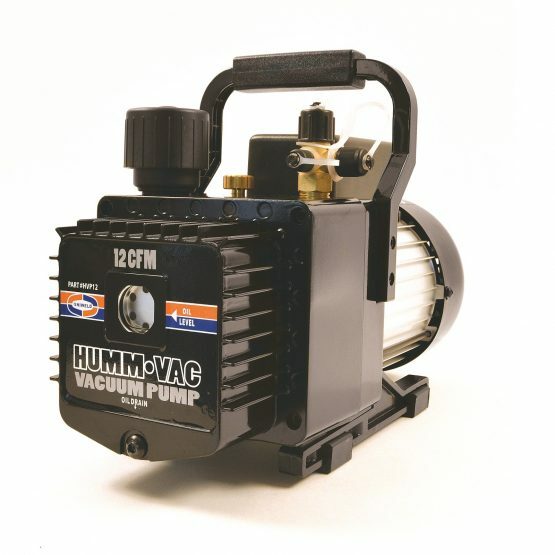 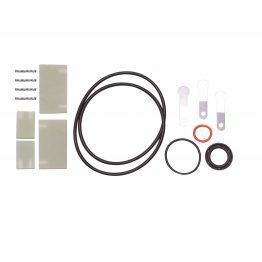 The high-performance U5VP2 Vacuum Pump brings the latest in vacuum pump technology and has been designed to provide long term reliable service. 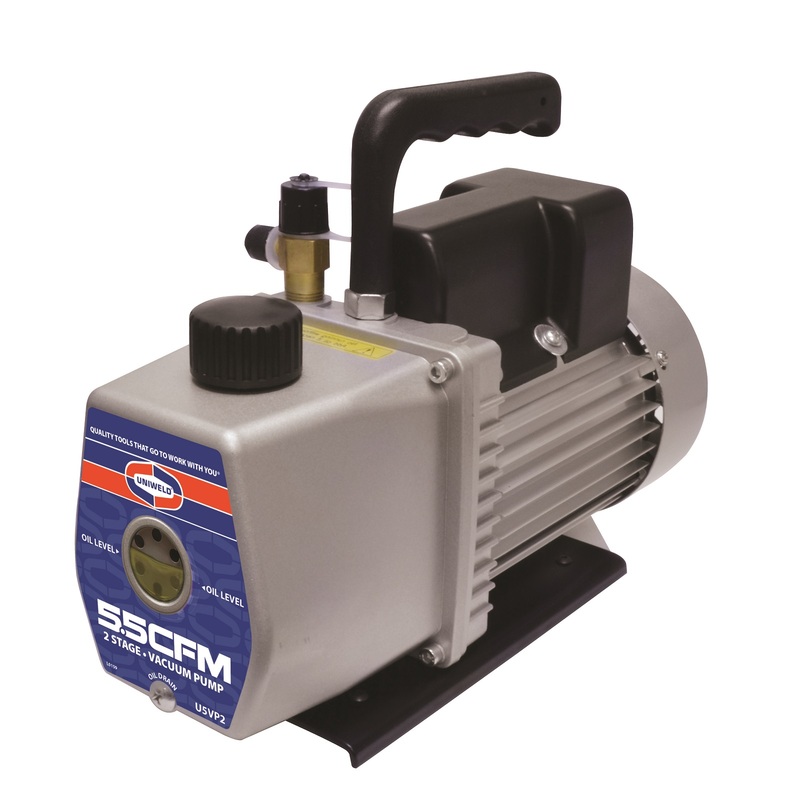 The 5.5 CFM two stage vacuum pump is built for deep vacuum service on appliances, residential A/C and commercial refrigeration systems. The UVP1.5 (1.5CFM) pump is built for deep vacuum service on Ductless Mini-Splits and Automotive A/C Systems. 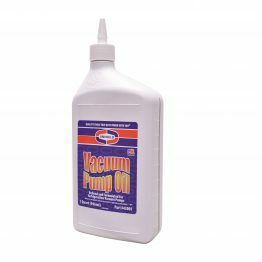 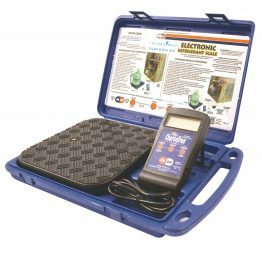 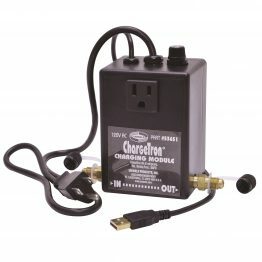 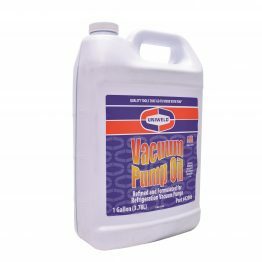 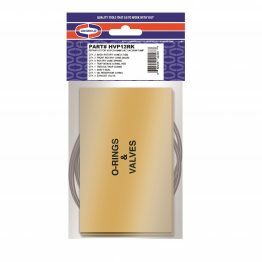 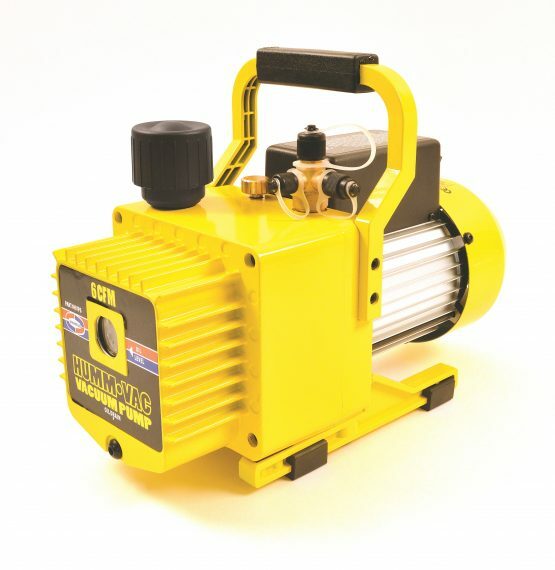 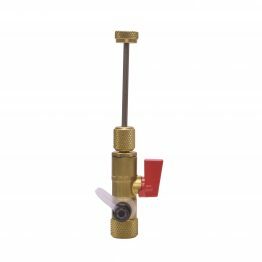 A reliable mini-pump providing the latest in vacuum pump technology.